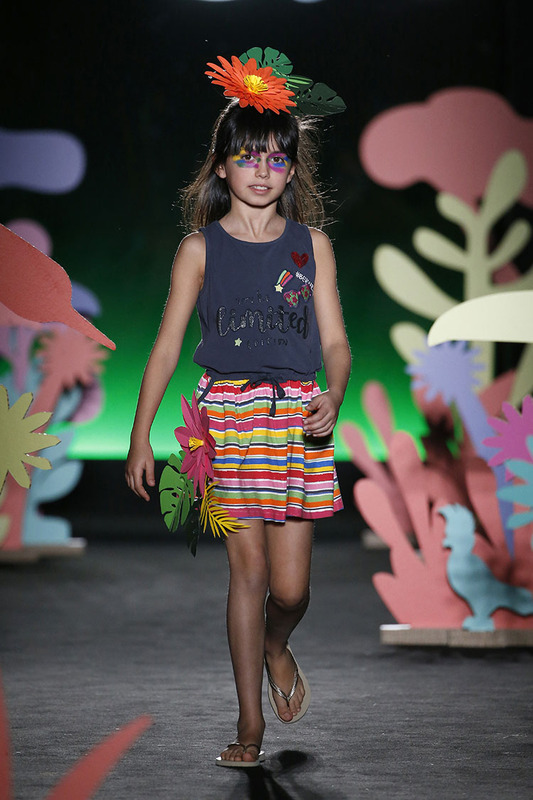 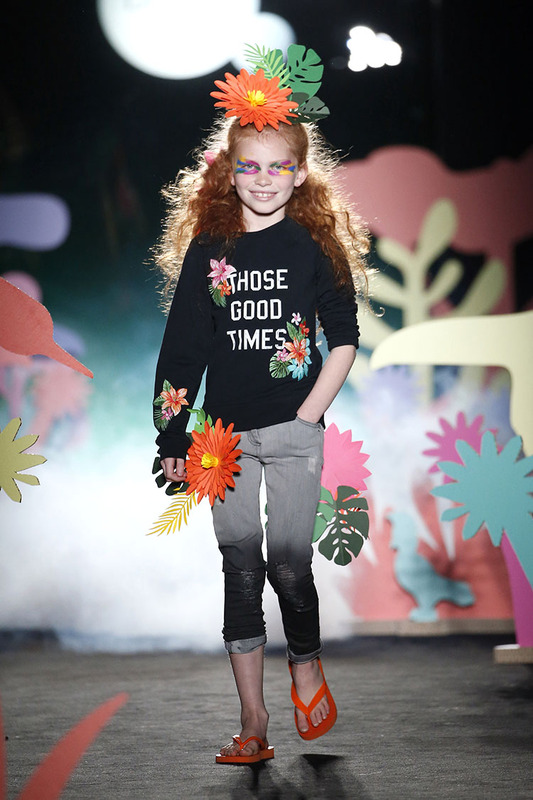 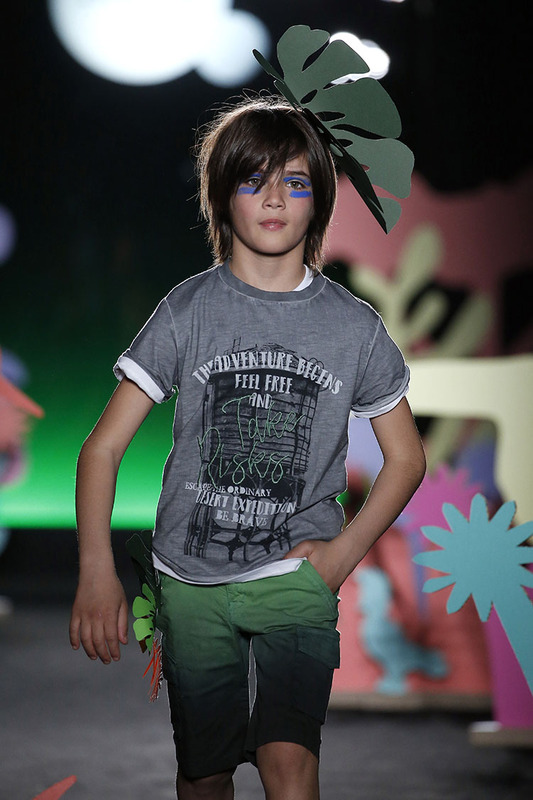 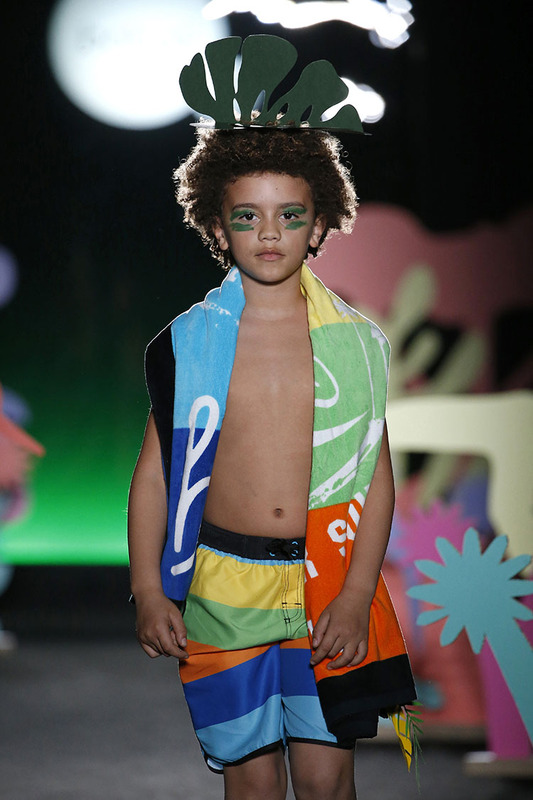 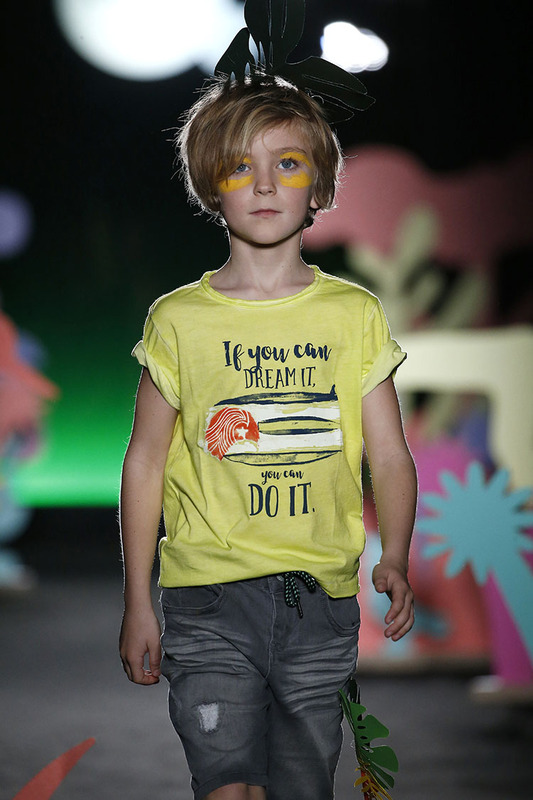 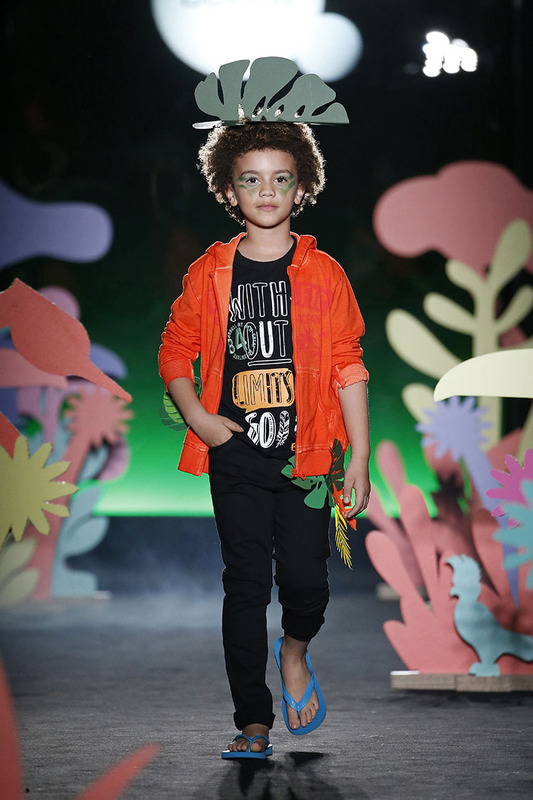 boboli is a childrenswear brand offering a broad range of garments in which the intensity of the color, the prints and the innovative treatment of fabrics are the clear stars. 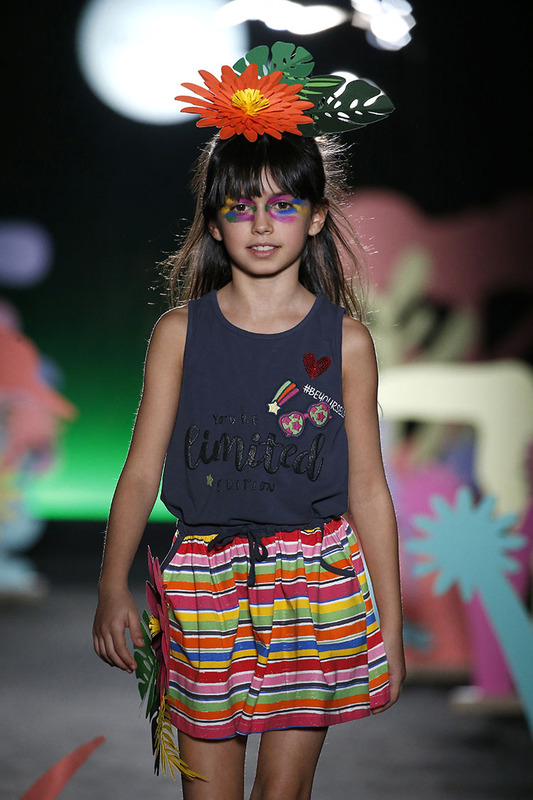 Color, fashion, design and quality are this brand’s calling-card, a complete collection covering the needs of all children (from 0 mths to 16 yrs). 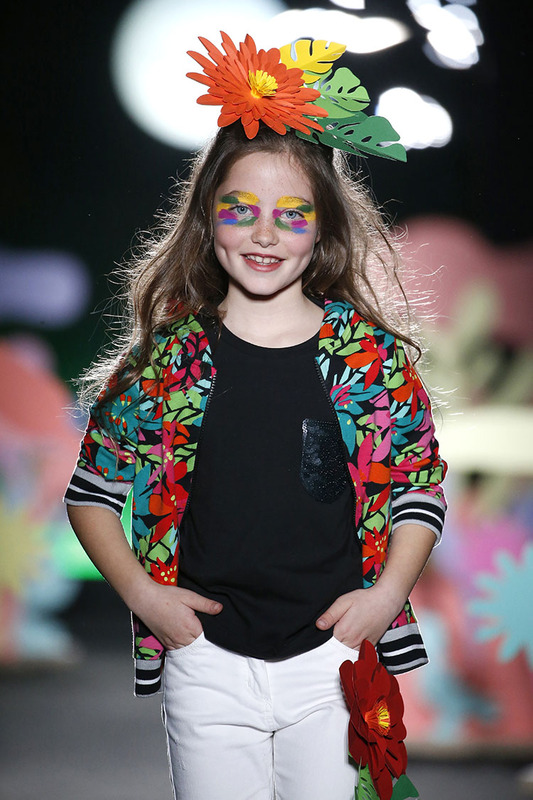 We create modern, fun and innovative designs in a wide variety of fabrics, colors, prints and needlework details. 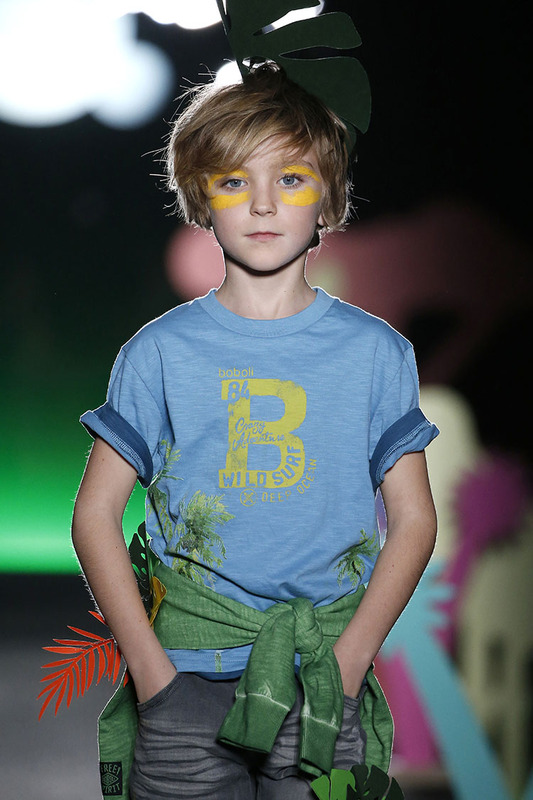 Top quality brand with attractive prices and practical comfortable garments. 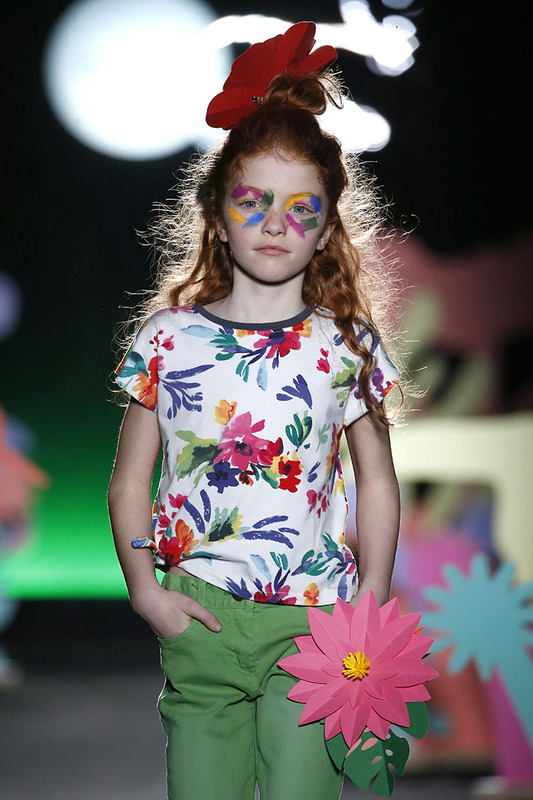 We design two collections per year with six product lines –Newborn, Baby, Kids, Acqua, Soft and Chic- with more than 700 models per season. 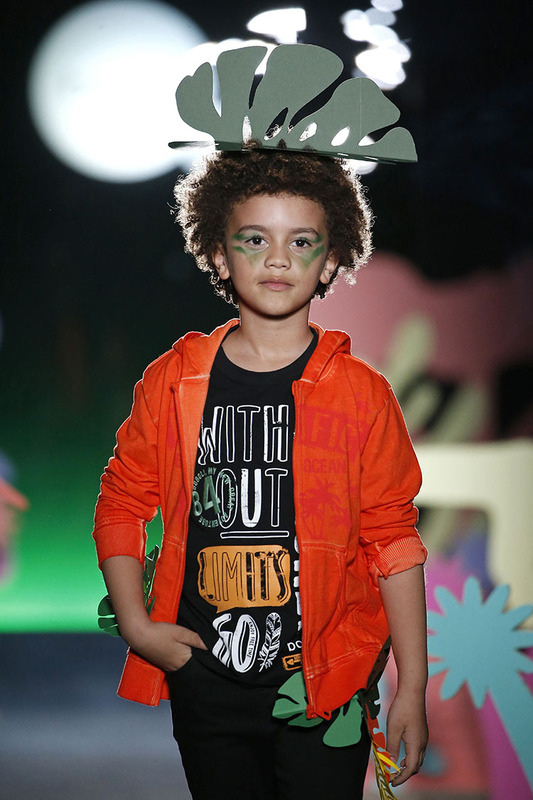 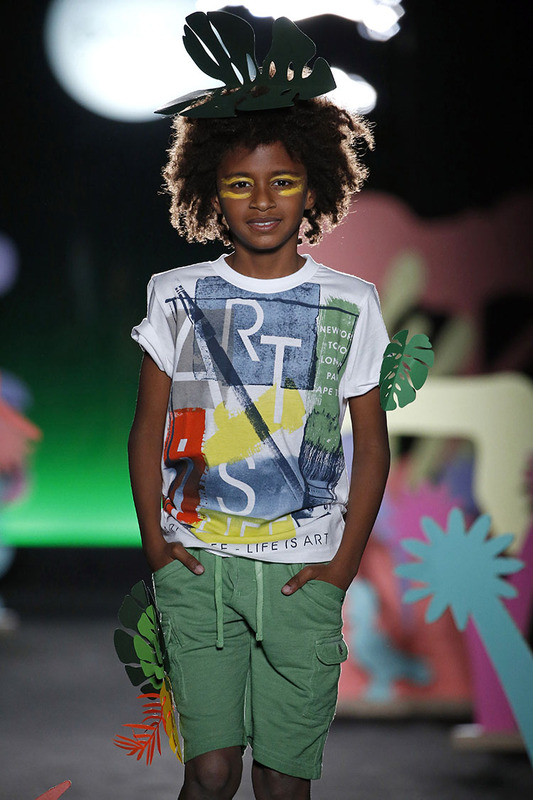 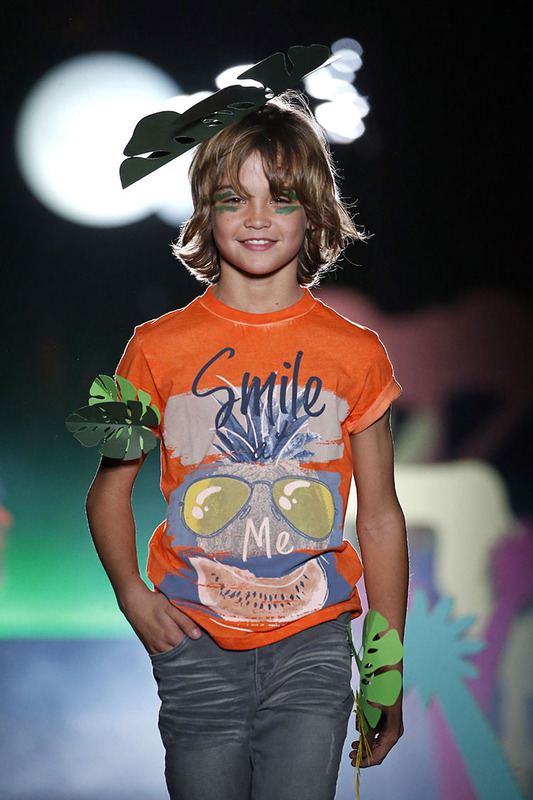 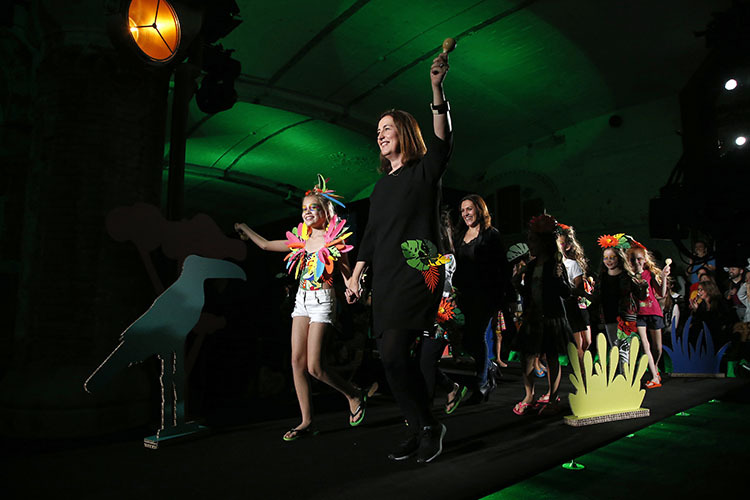 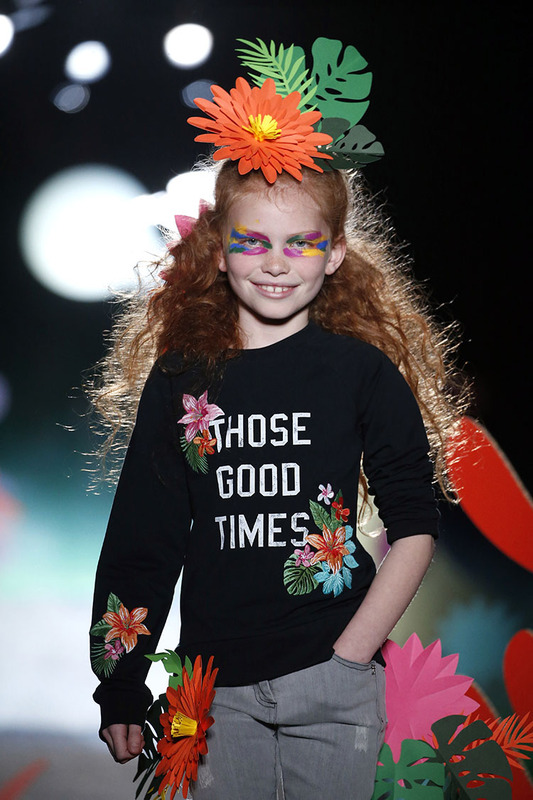 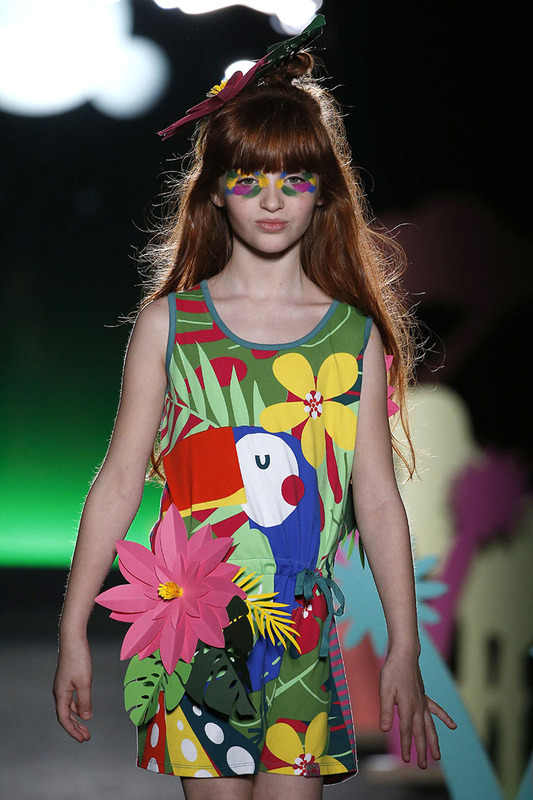 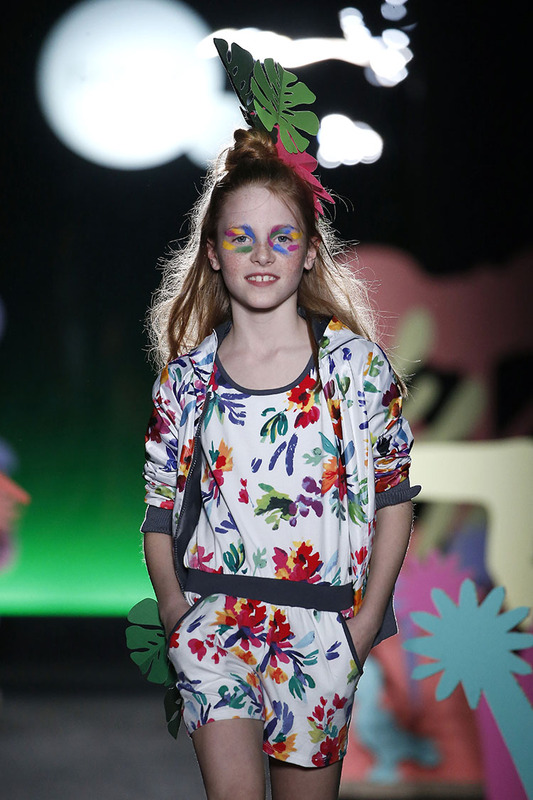 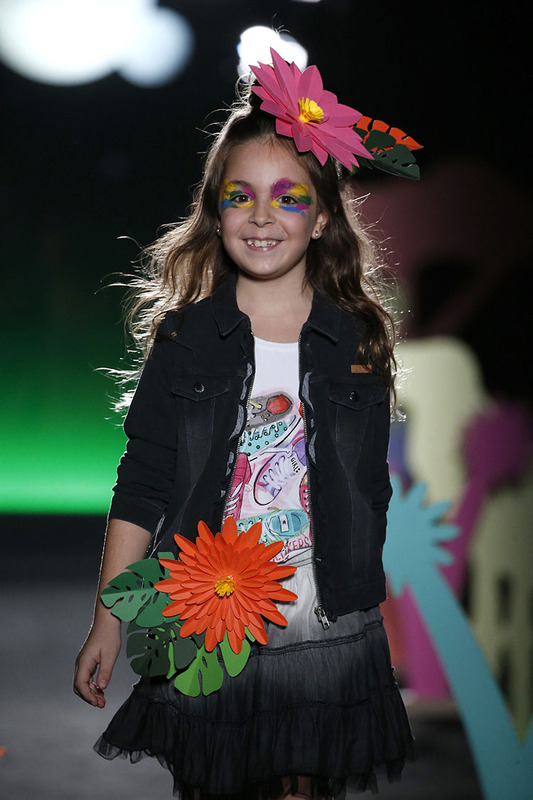 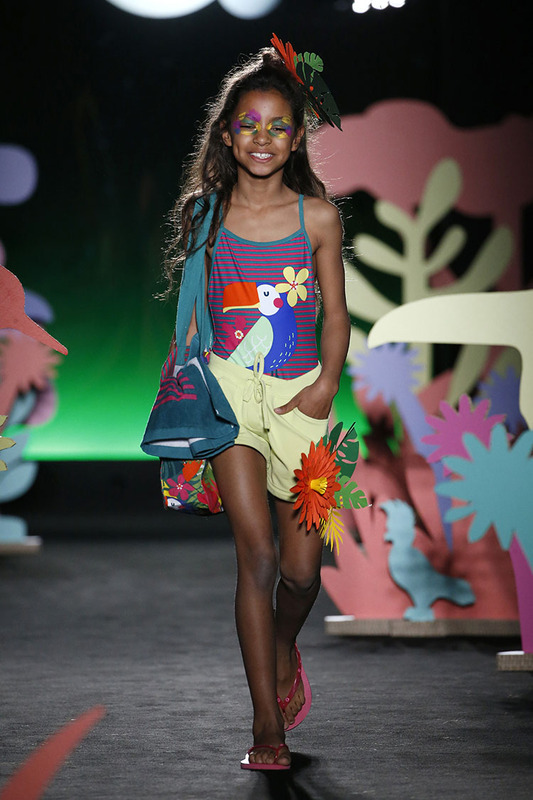 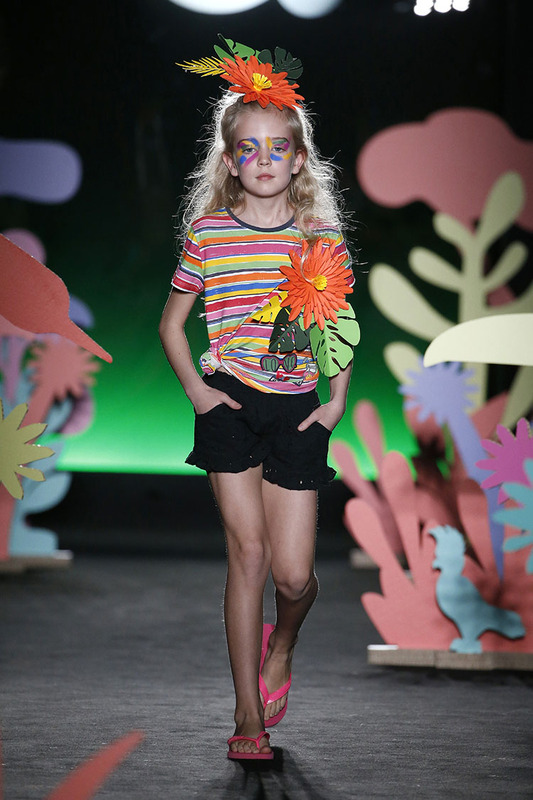 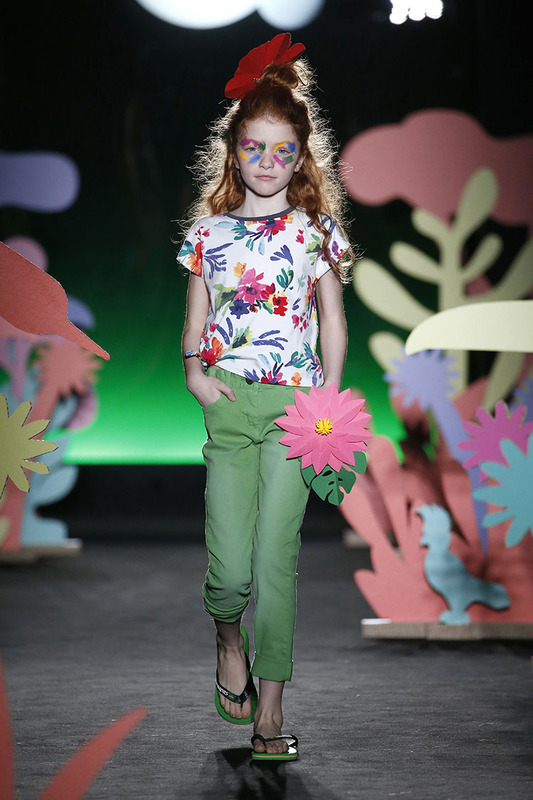 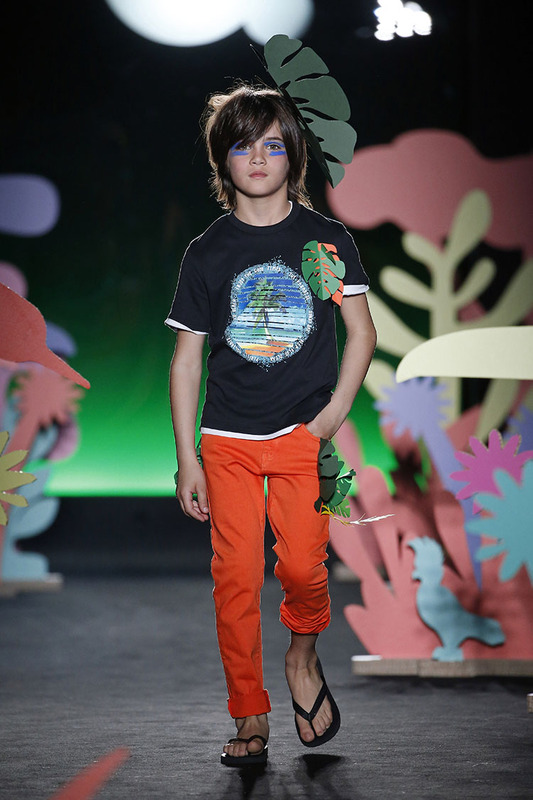 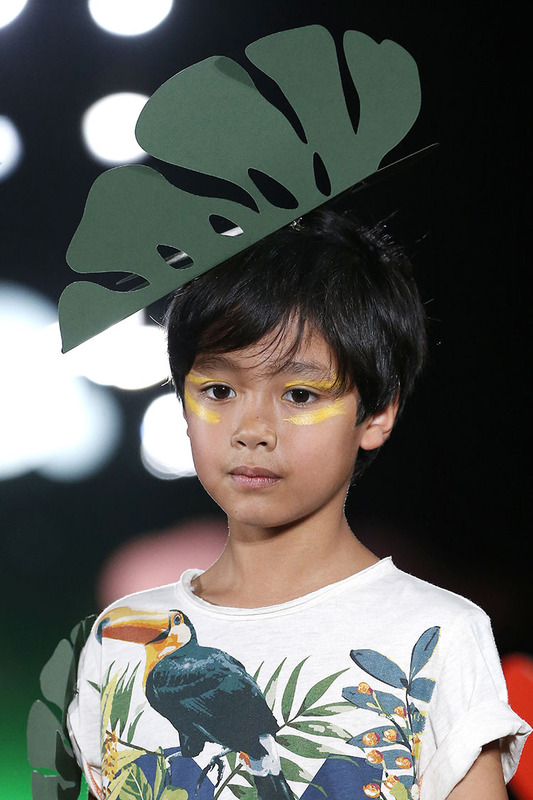 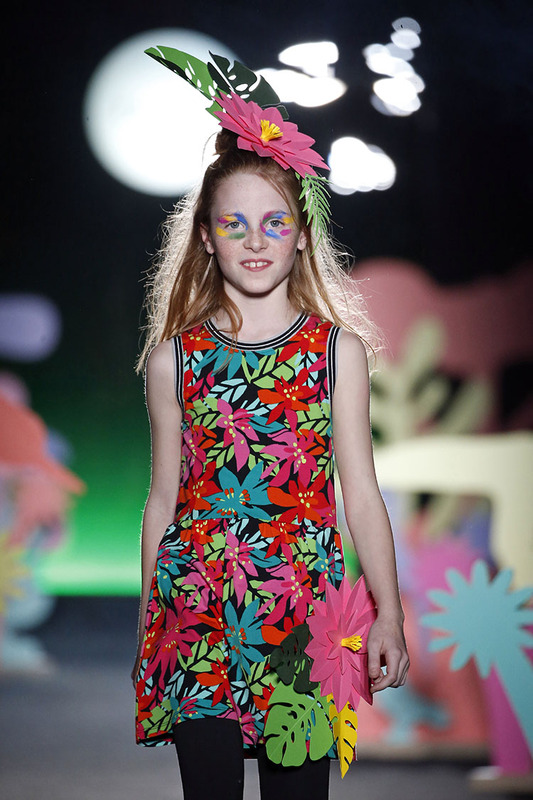 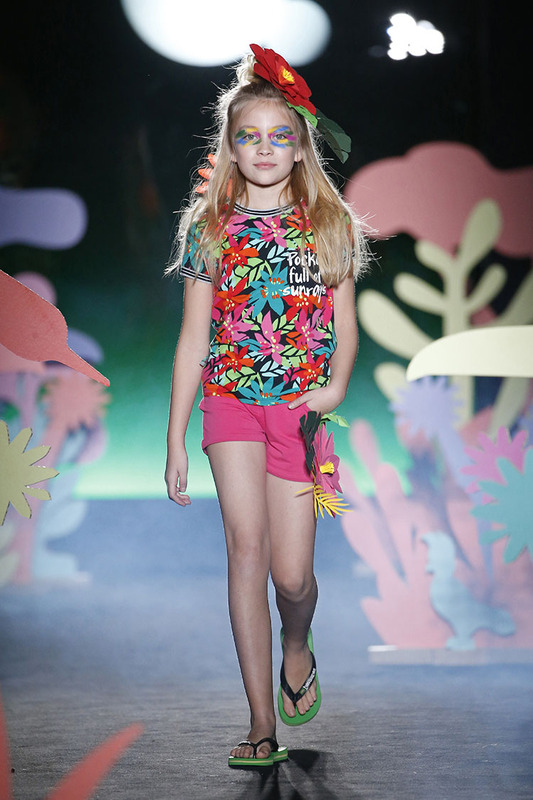 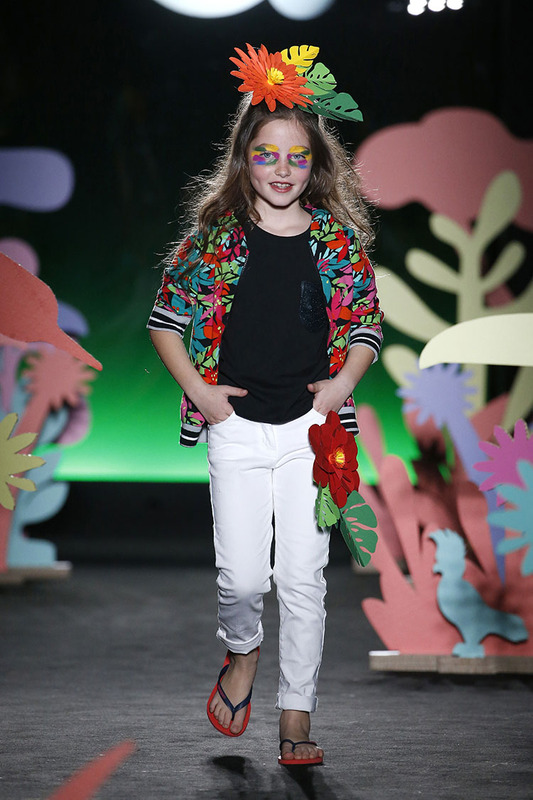 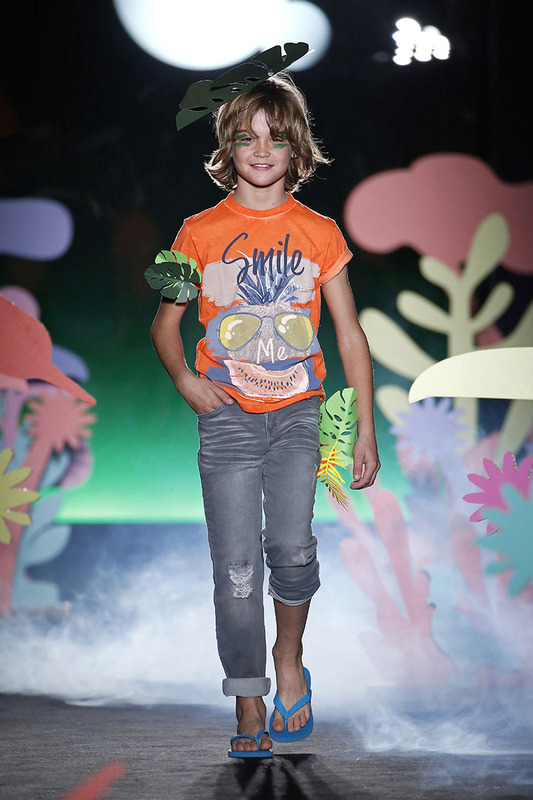 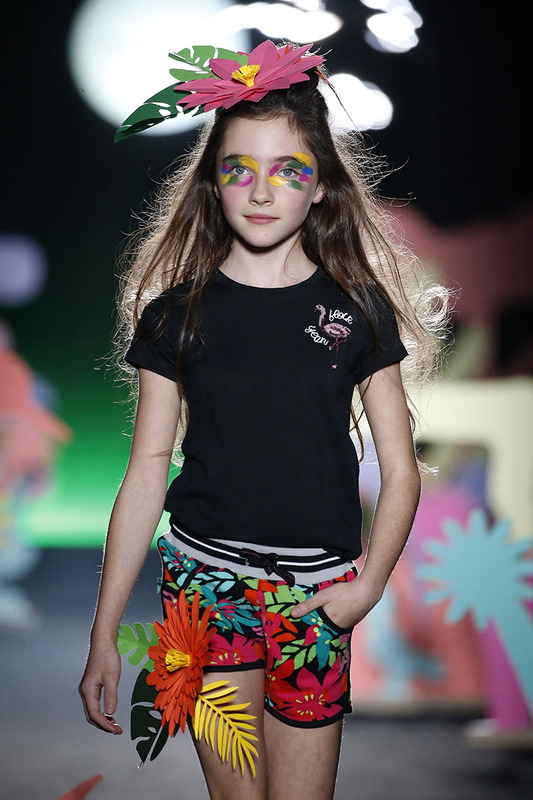 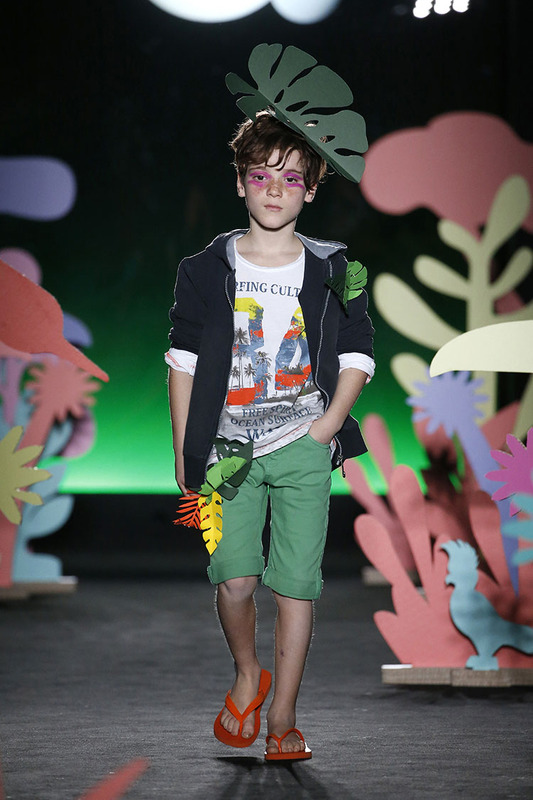 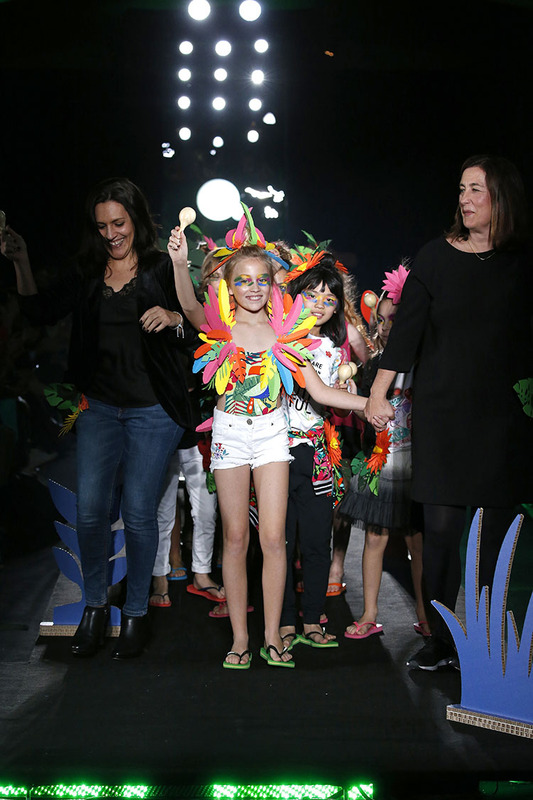 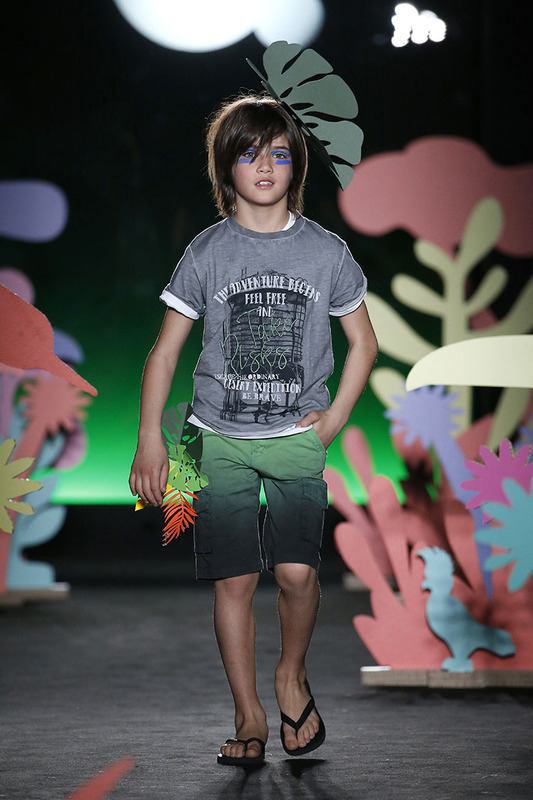 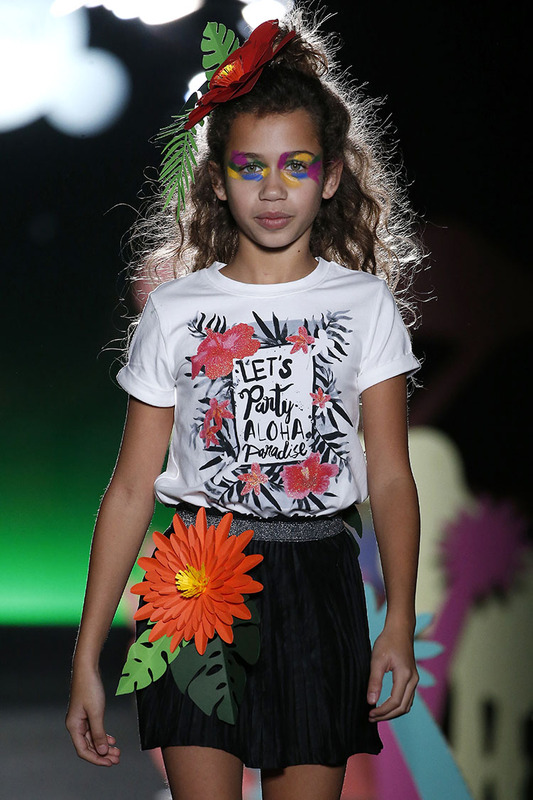 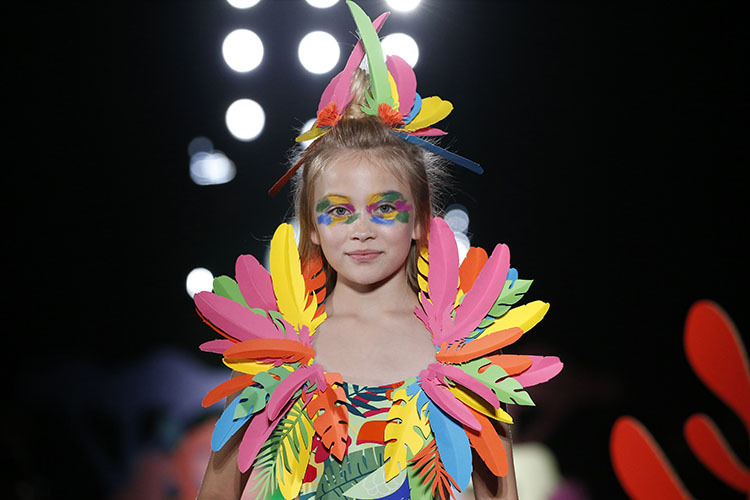 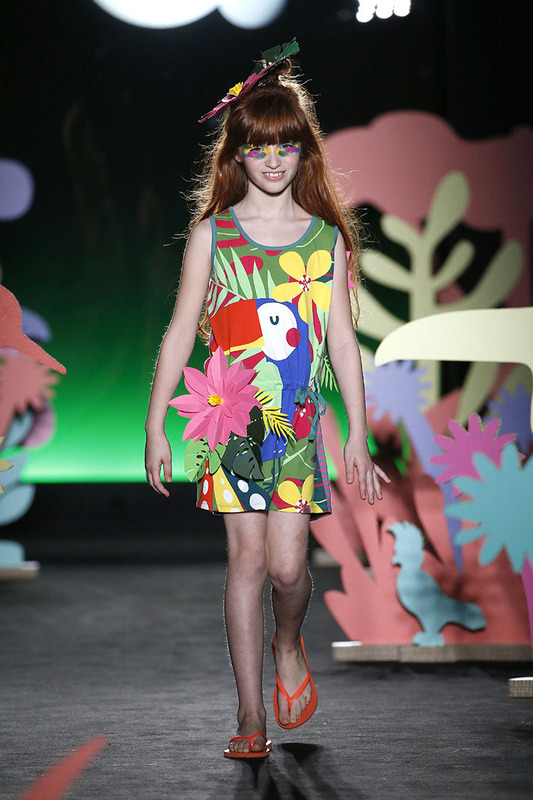 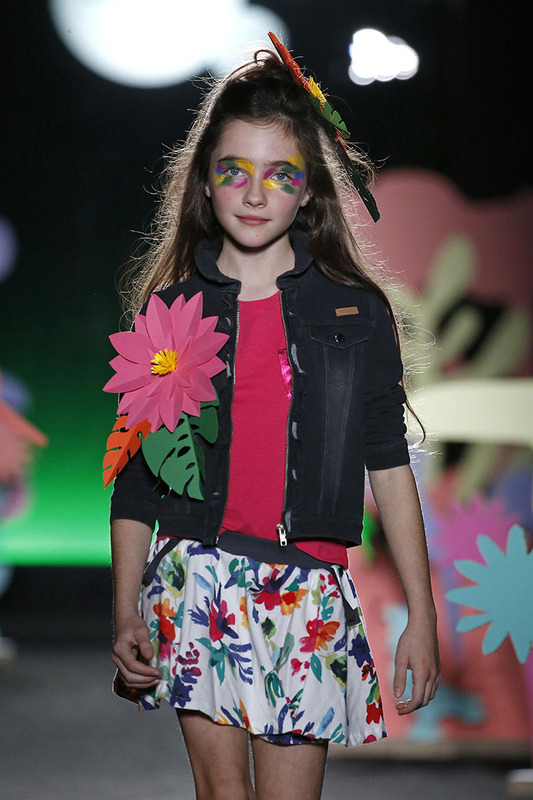 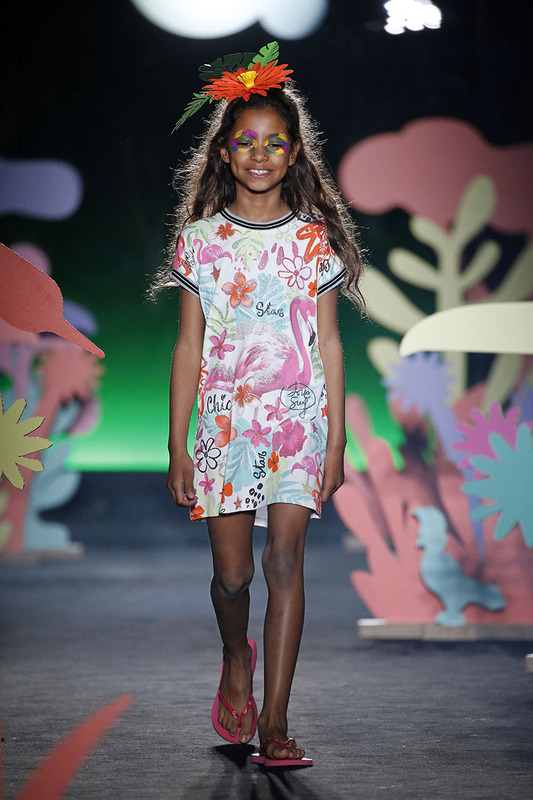 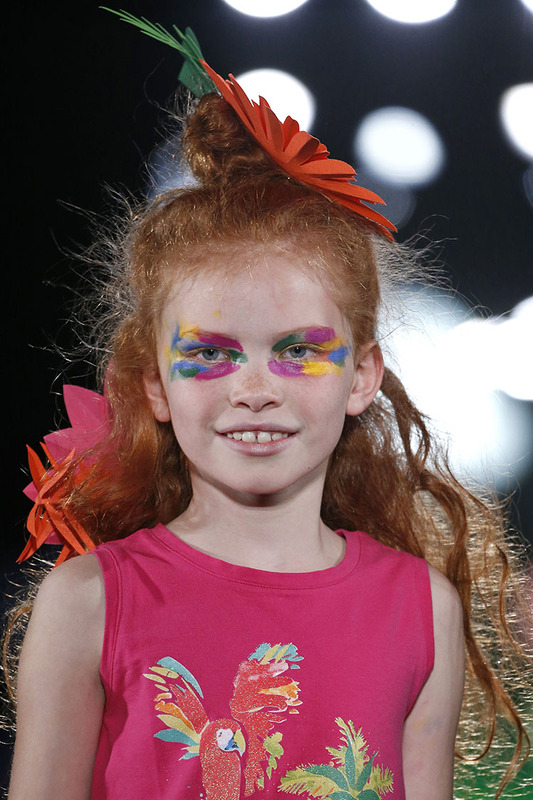 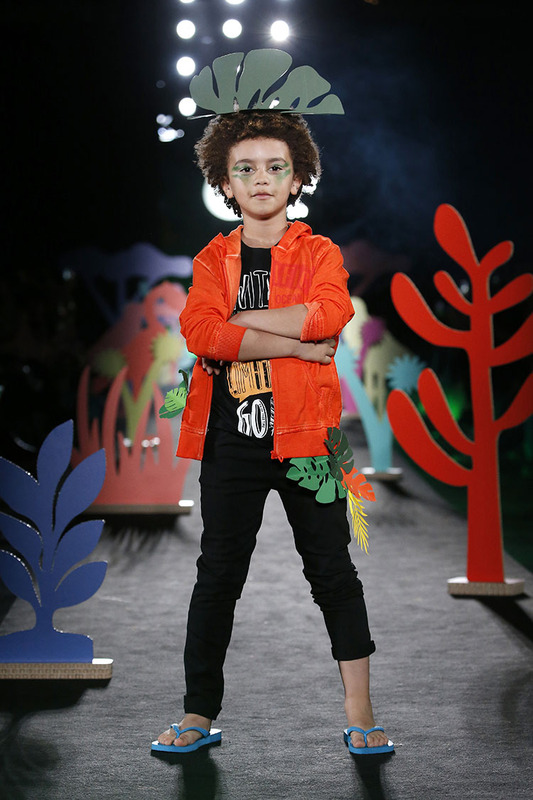 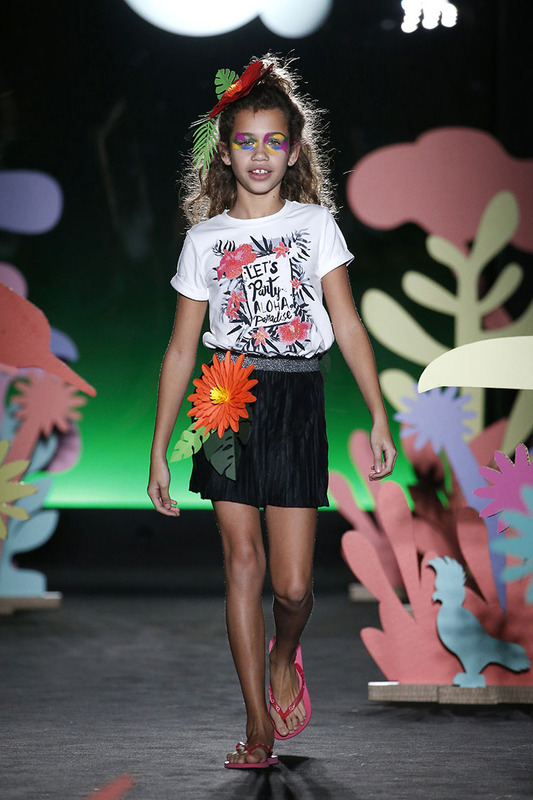 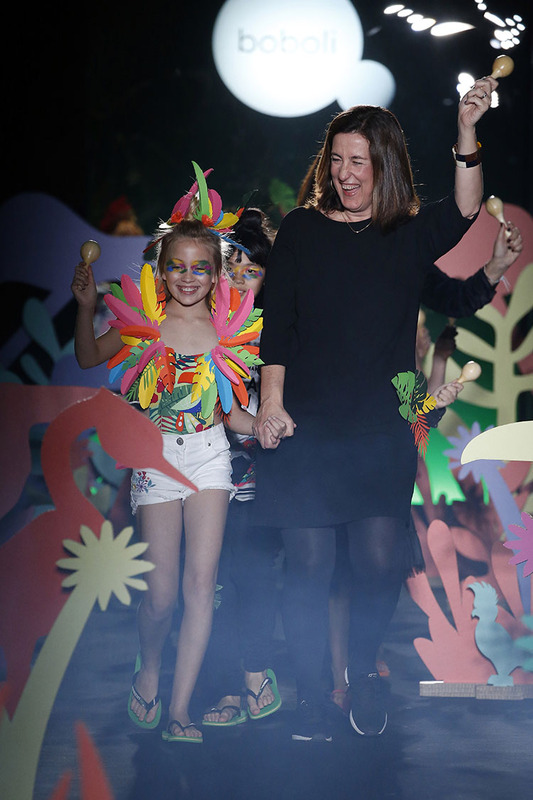 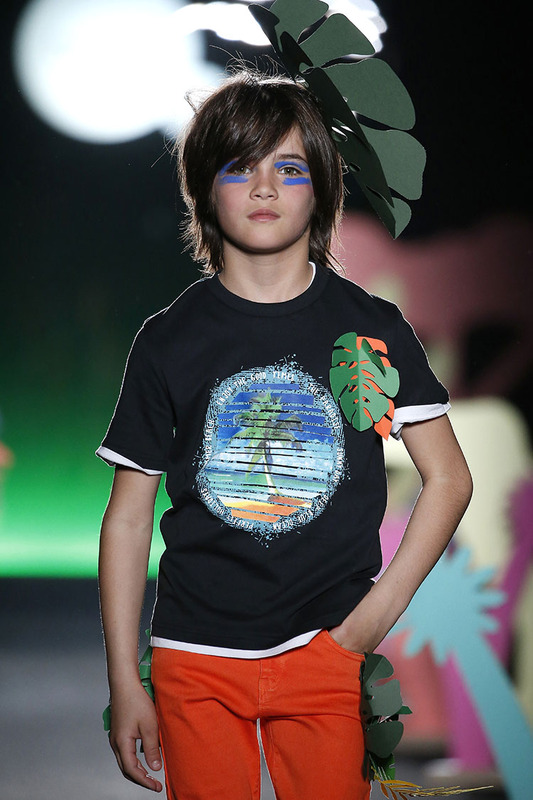 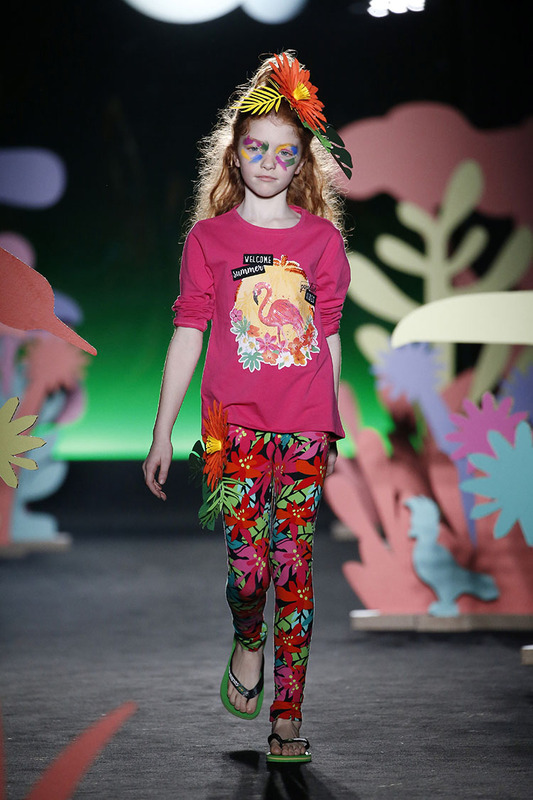 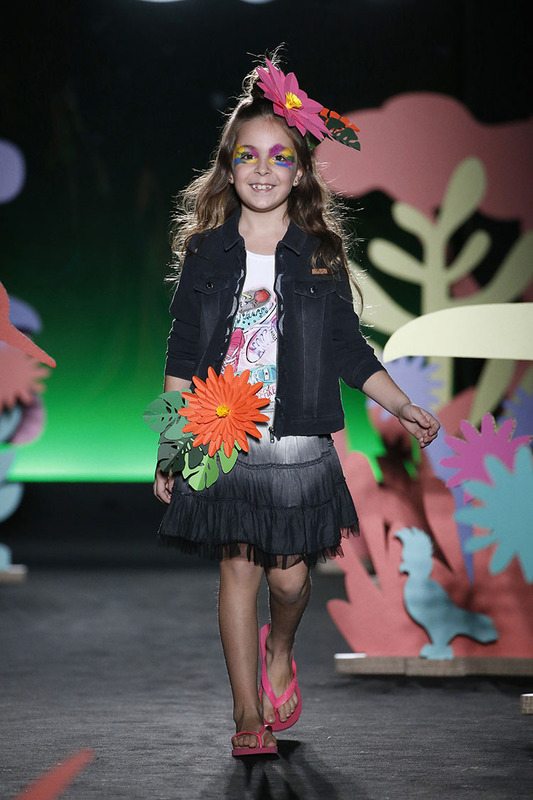 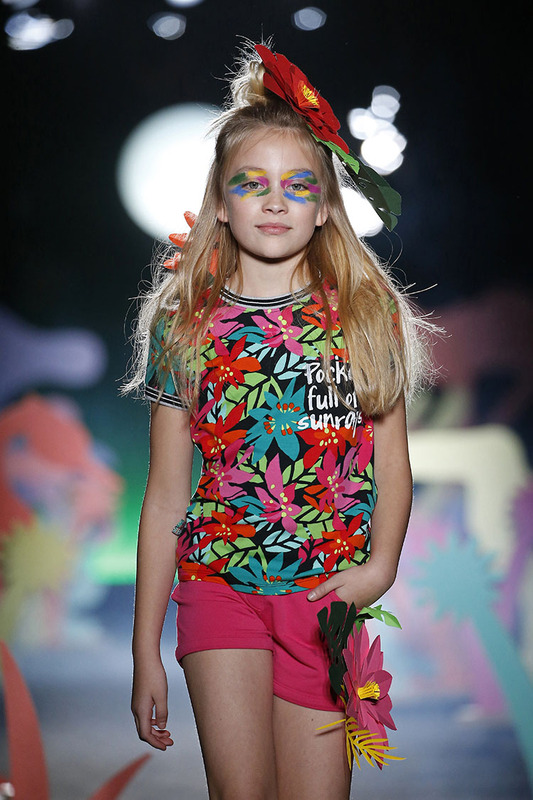 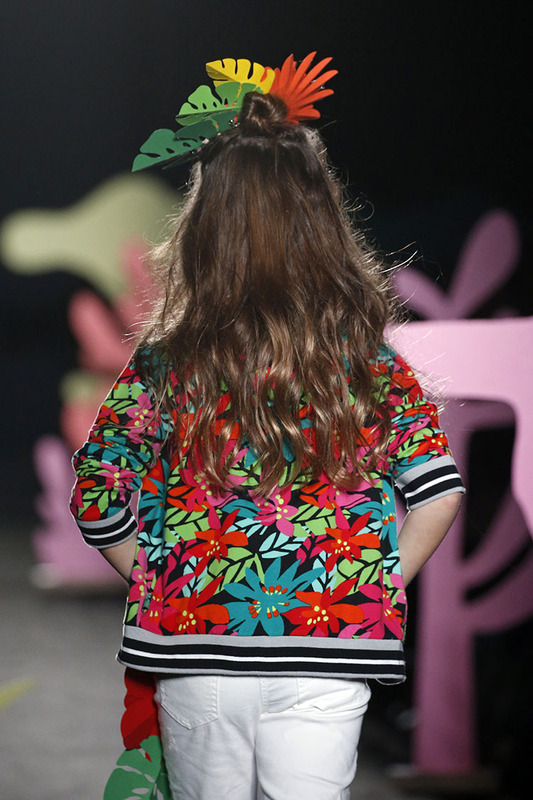 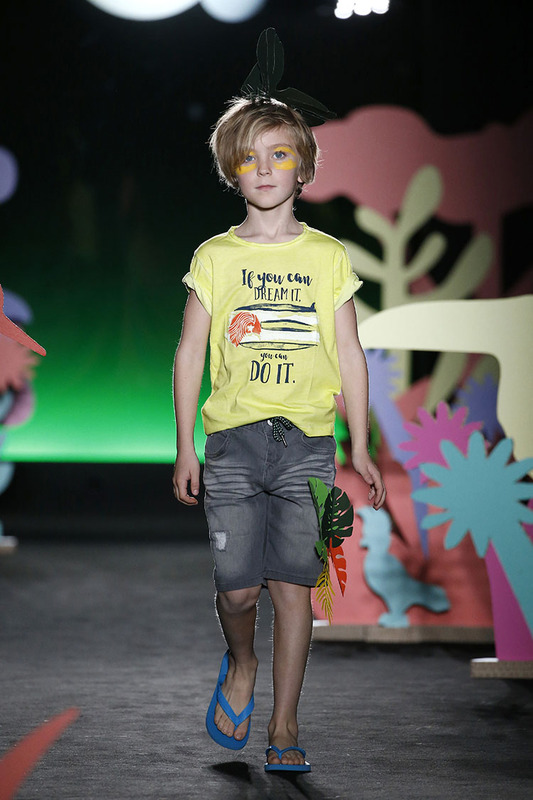 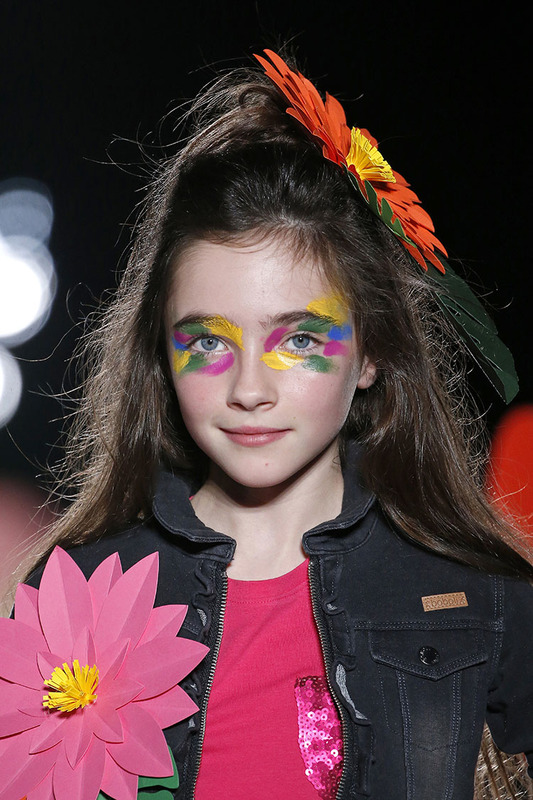 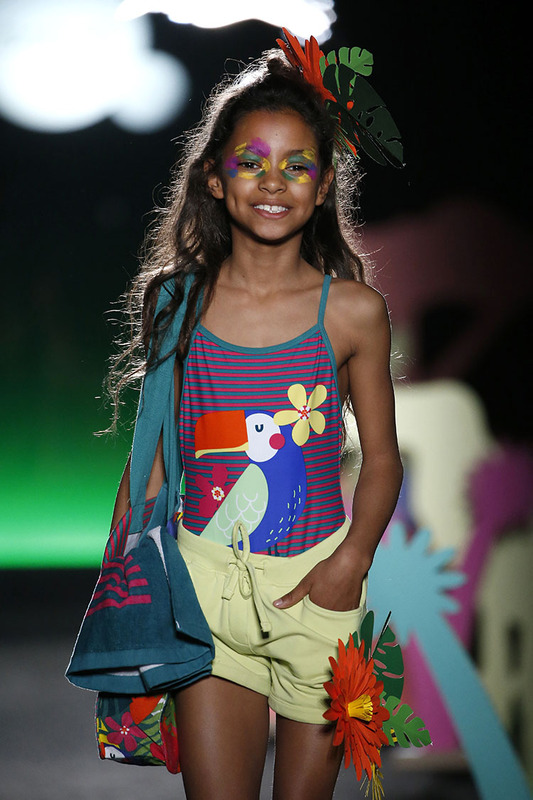 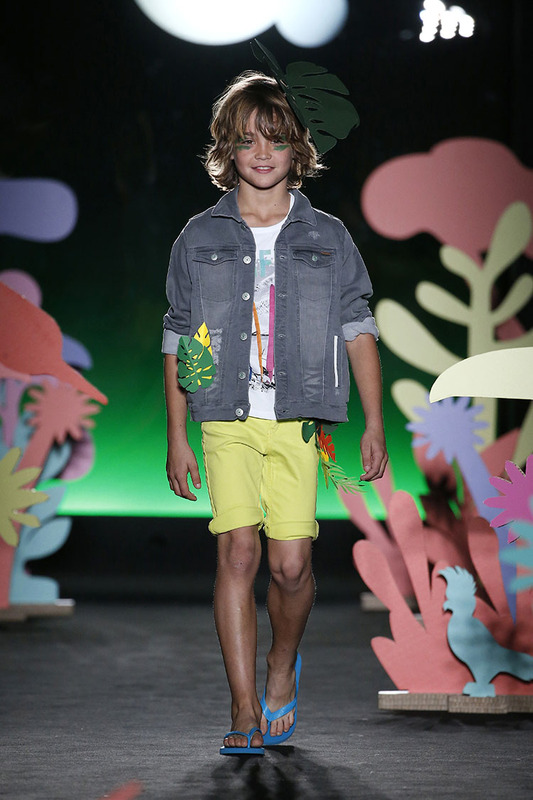 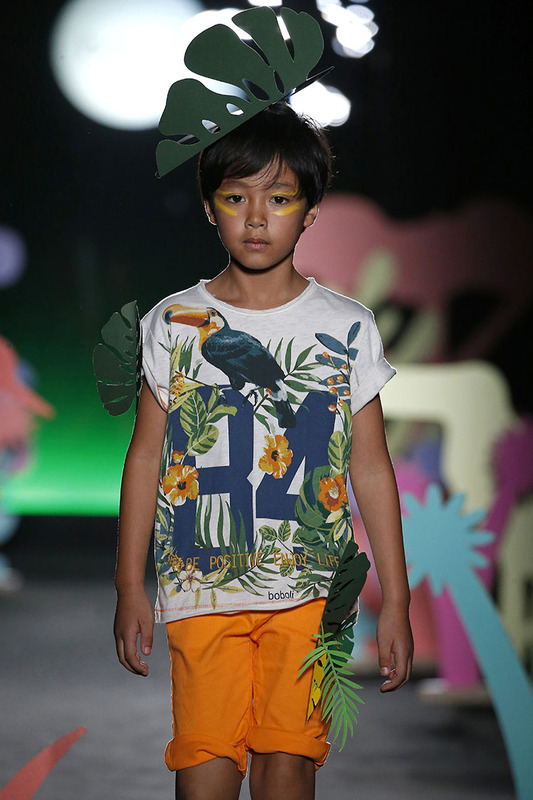 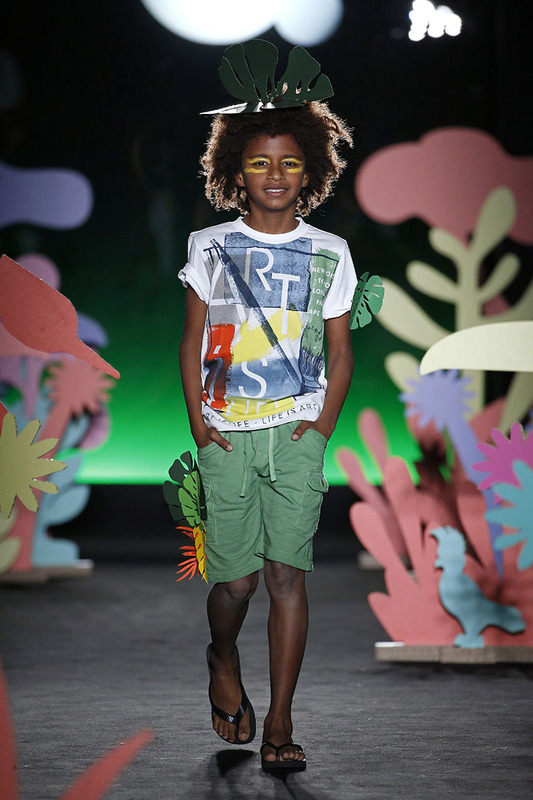 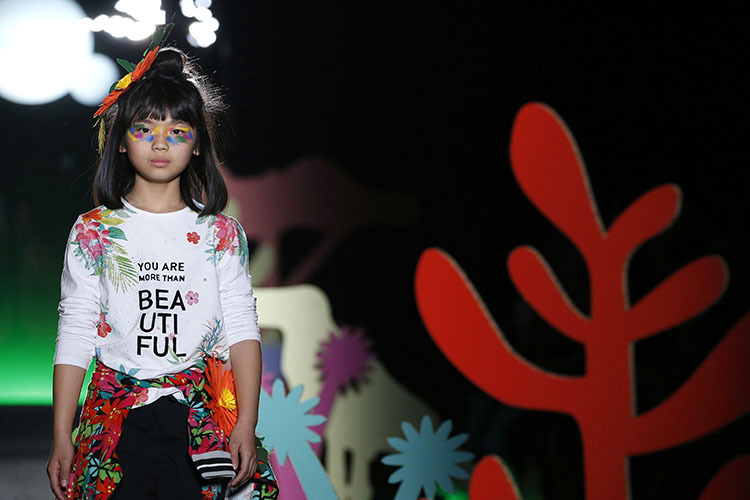 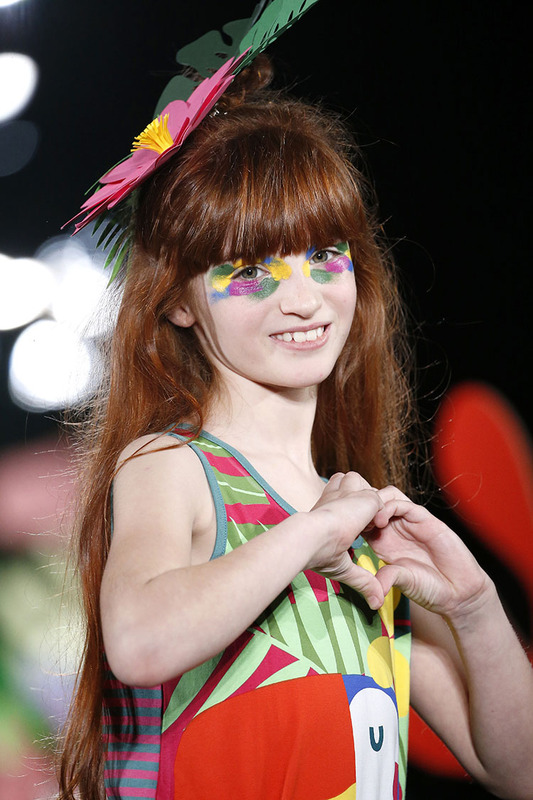 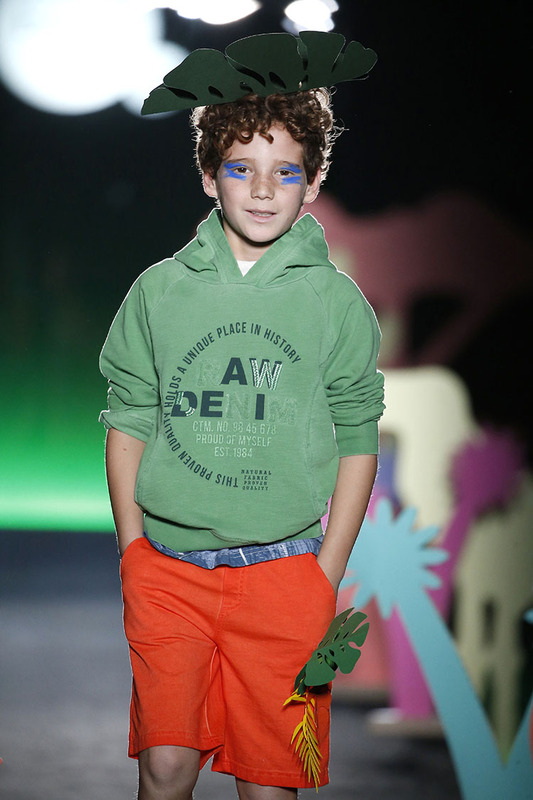 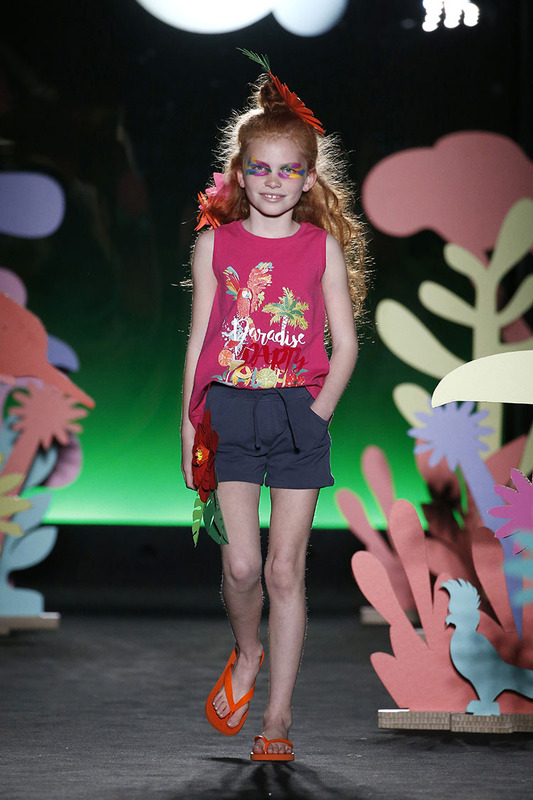 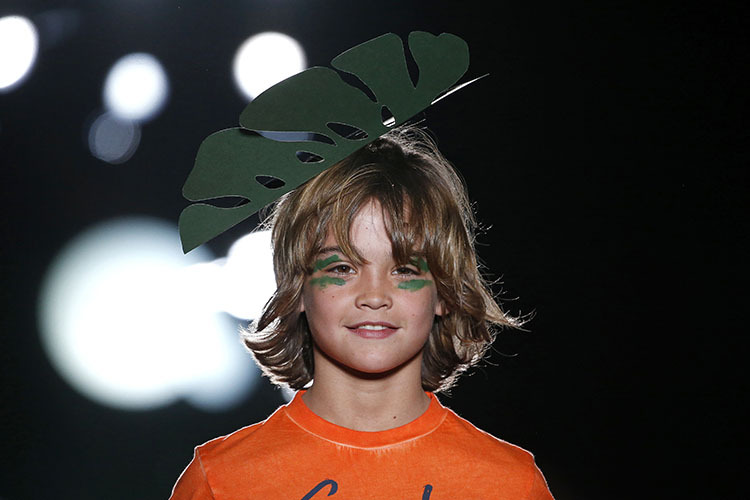 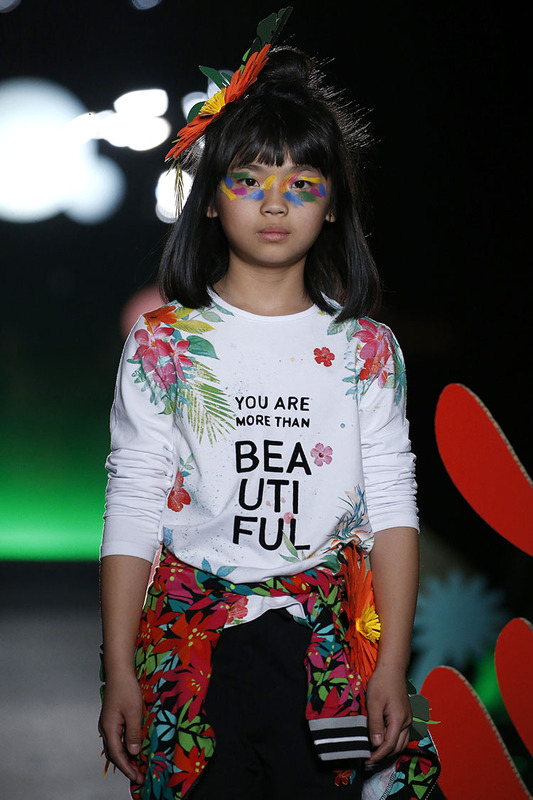 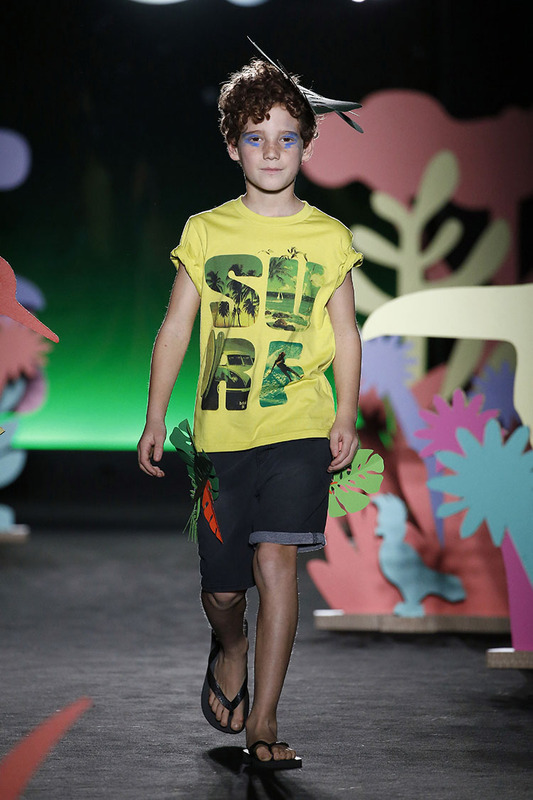 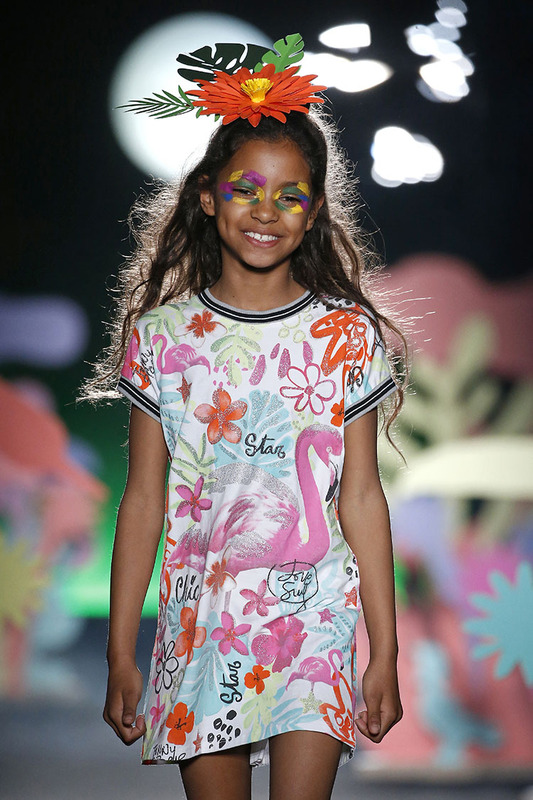 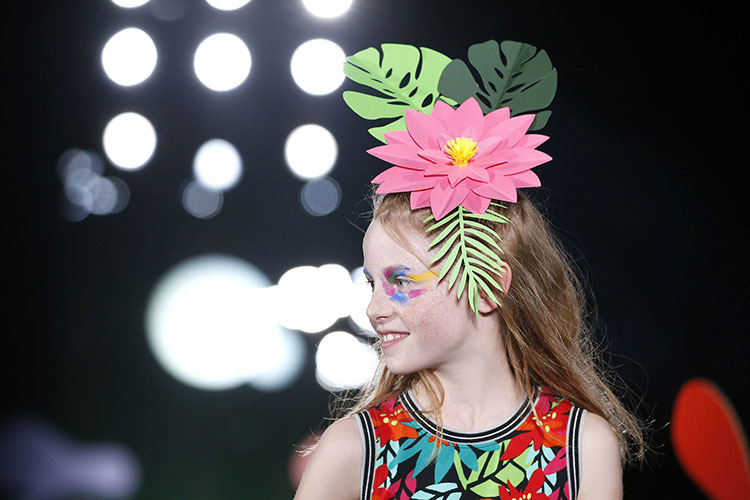 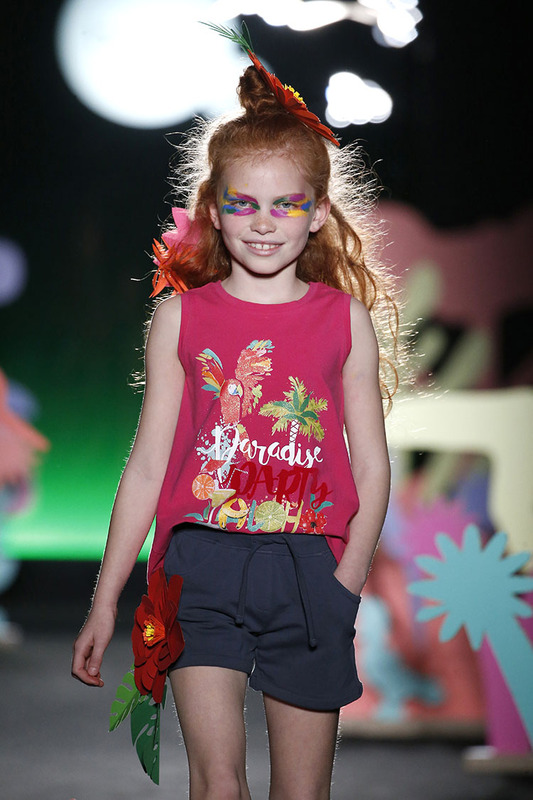 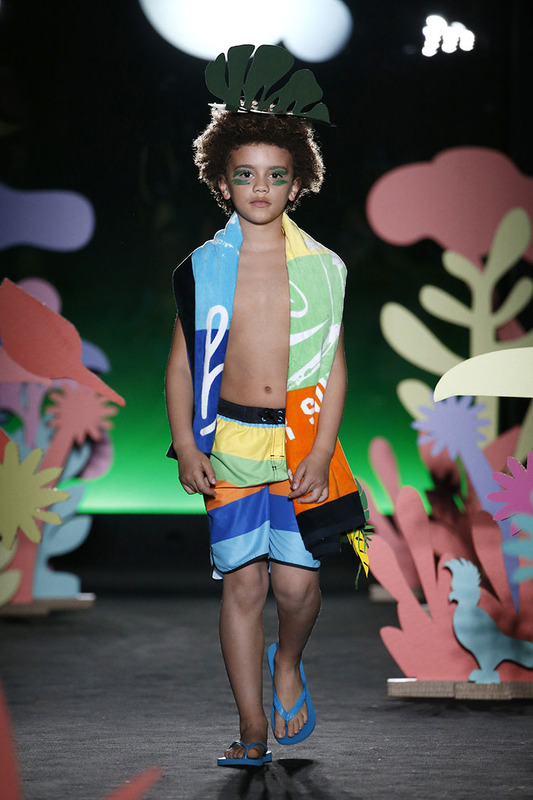 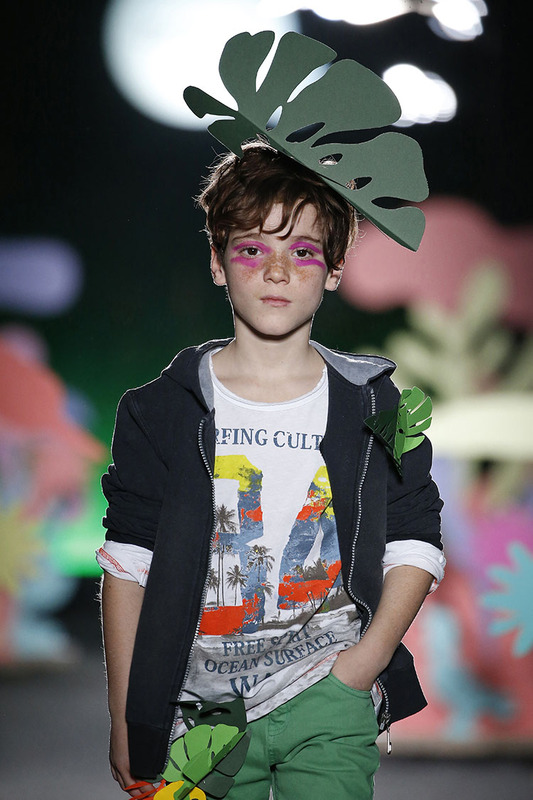 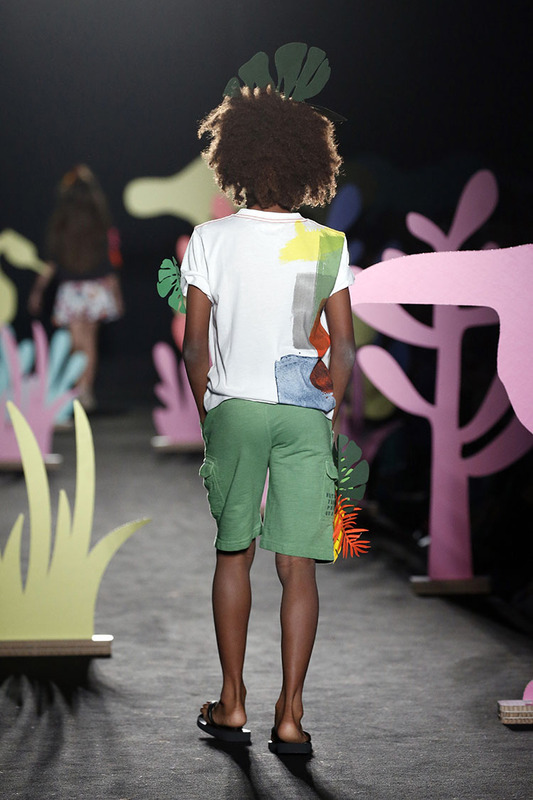 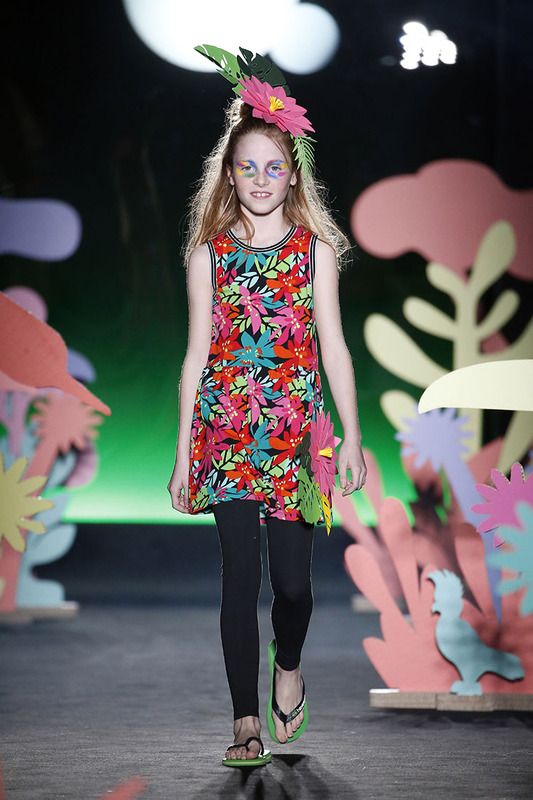 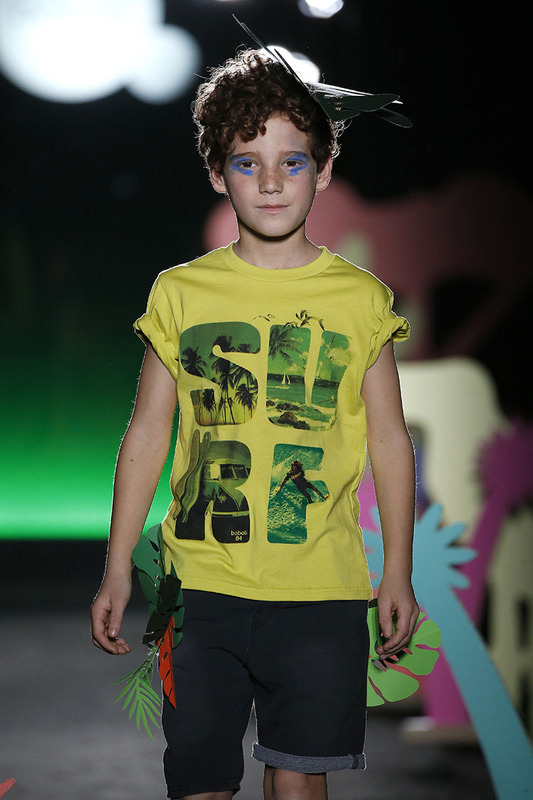 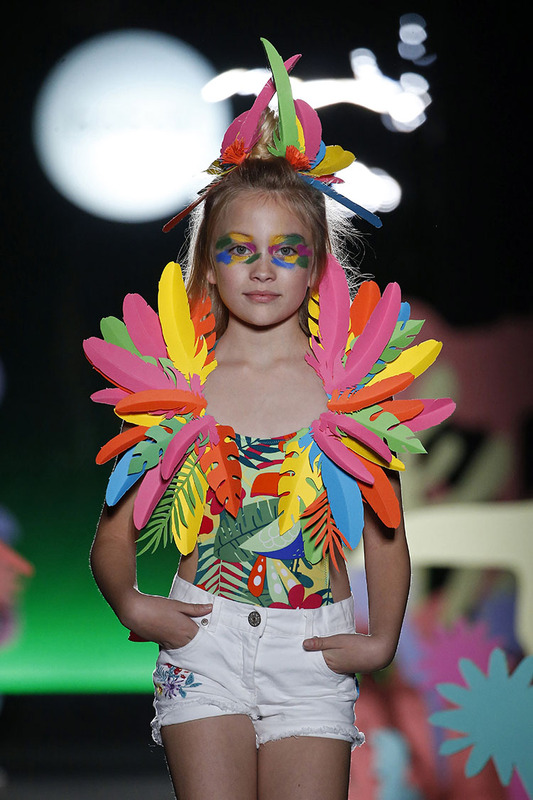 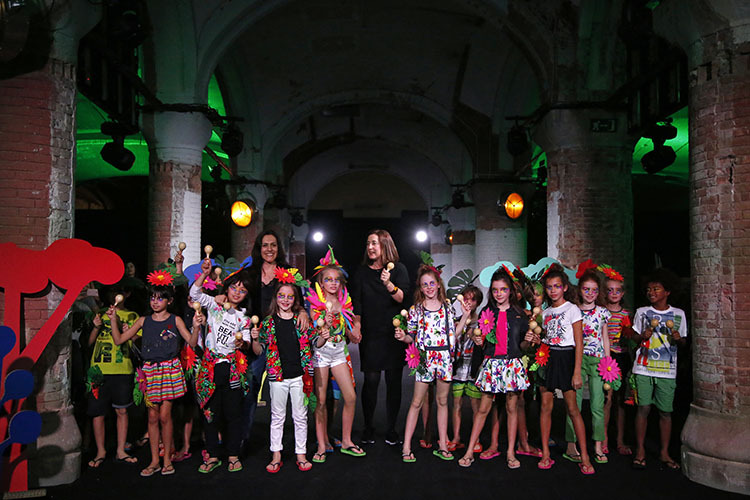 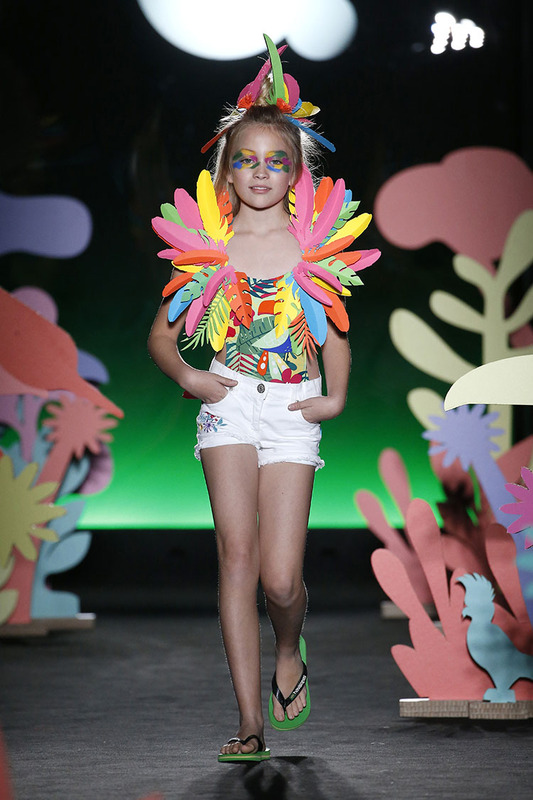 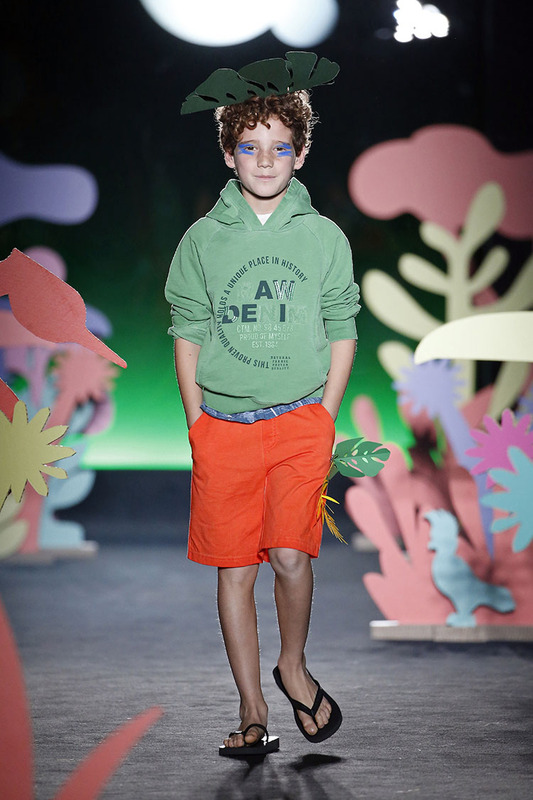 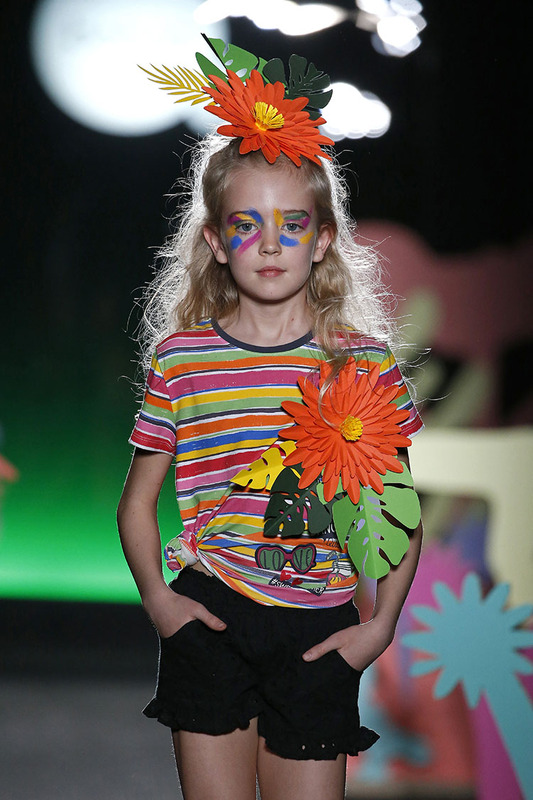 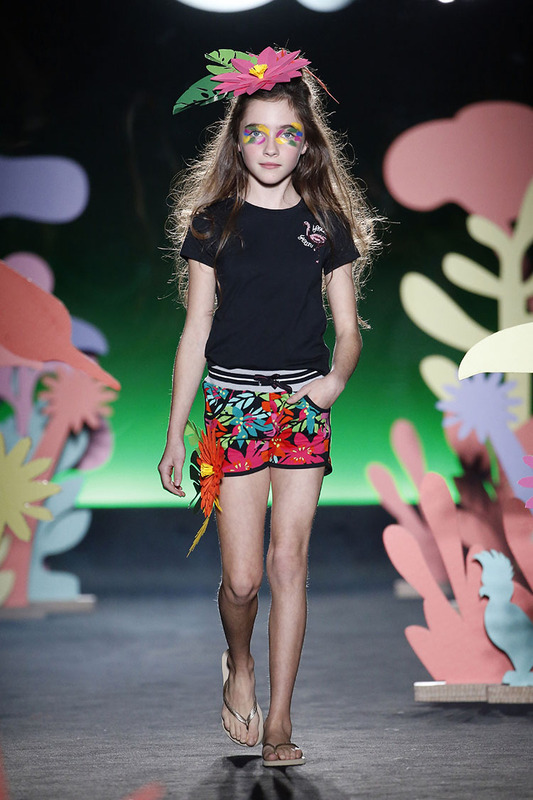 For the summer of 2018, boboli invites us to enter a tropical jungle for an exotic color-filled journey. 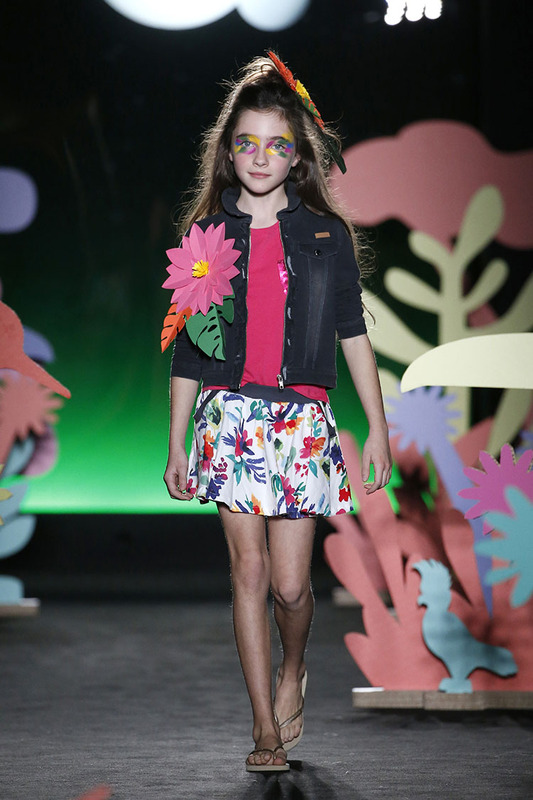 The line is renewed with designs that mix exuberant energetic prints with dense floral ones adding details with a sporty air. 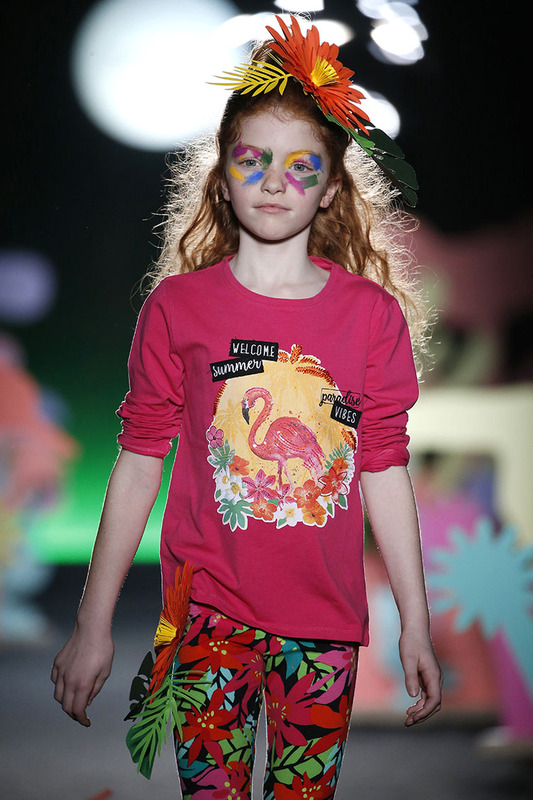 Flamingos, toucans and other wild animals appear camouflaged or accompanying hibiscus and large palm leaves, motifs appear both in print and in embroidery. 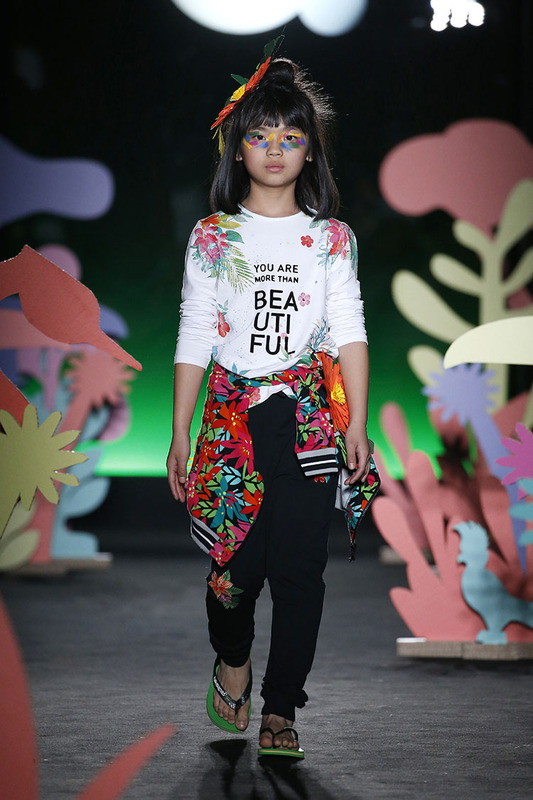 The color palette is stridently bold in which black is mixed with bright colors like fuchsias, vibrant oranges, lime yellows, oceanic blues and expressive greens, as well as white, which provides light to this motif with an adventurous energetic spirit. 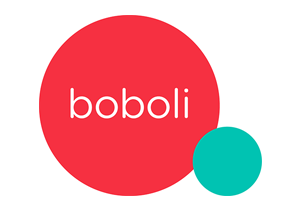 Once again, boboli presents in see-now-buy-now format, facilitating acquisition of your favorite outfits hot off the catwalk.